1. Crutzen, P.J. ; Aselmann, I.; Seiler, W. Methane production by domestic animals, wild ruminants, other herbiverous fauna and humans. Tellus 1986, 38B, 271 284. 2. Howden, S.M. ; Rewyenga, P.J. Methane emissions from Australian livestock: Implications of the Kyoto Protocol. Australian Journal of Agricultural Research 1999, 50, 1285 1291. Heil, G.W., Eds. ; Kluwer Academic Press: Dordrecht, The Netherlands, 1993; 1 24. 4. Ormerod, S.J. ; Gee, A.S. Chemical and Ecological Evidence on the Acidification of Welsh Lakes and Rivers. In Acid Waters in Wales; Edwards, R.W., Gee, A.S., Stoner, J.H., Eds. ; Kluwer Academic Publishers: Dordrecht, The Nether lands, 1990; 11 25. 5. Jarvis, S.C.; Wilkins, R.J.; Pain, B.F. 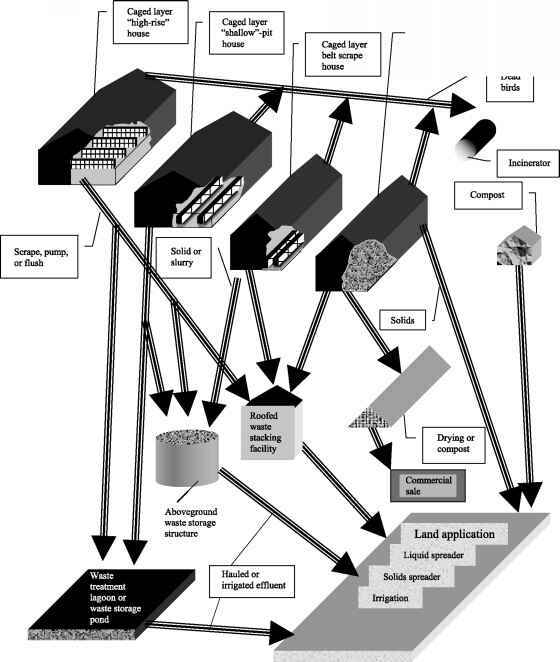 Opportunities for reducing the environmental impact of dairy farm manage ments: A systems approach. Grass Forage Sci. 1996, 51, 21 31. 6. Illius, A.W. ; Hodgson, J. The Ecology and Management of Grazing Systems; CAB International: Wallingford, UK, 1996. 7. Perevolotsky, A.; Seligman, N.G. Role of grazing in Mediterranean rangeland ecosystems. Bioscience 1998, 48, 1007 1017. 8. Walker, B. Rangeland ecology: Understanding and manag ing change. Ambio 1993, 22, 80 87. 9. Grice, A.C.; Hodgkinson, K.C. Global Rangelands Prog ress and Prospects; CABI Publishing: Wallingford, UK, 2002.